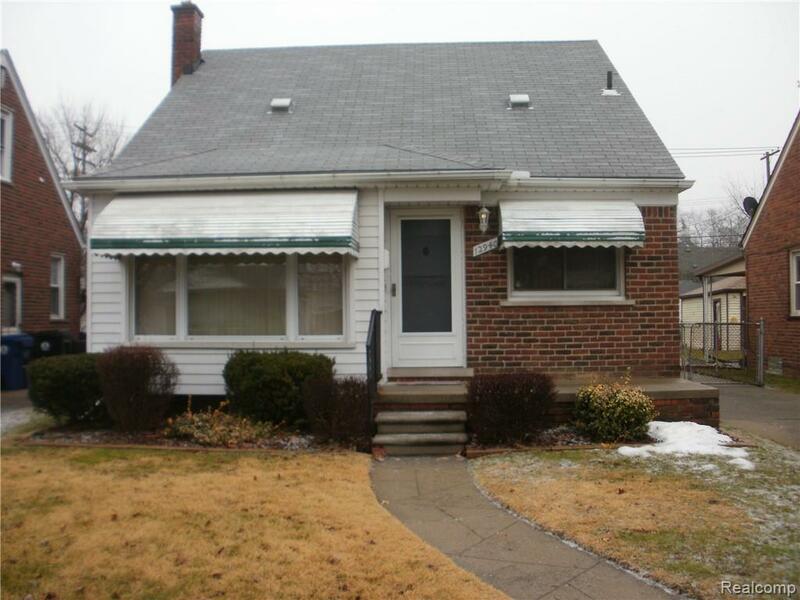 IMMEDIATE OCCUPANCY, 3 BEDROOM BRICK BUNGALOW, BASEMENT AND GARAGE. GAS FORCED AIR WITH CENTRAL AIR. CIRCUIT BREAKERS. BASEMENT HAS GLASS BLOCK WINDOWS. IDX provided courtesy of Realcomp II Ltd., via Clark & Fron and Realcomp, ©2019 Realcomp II Ltd. Shareholders.